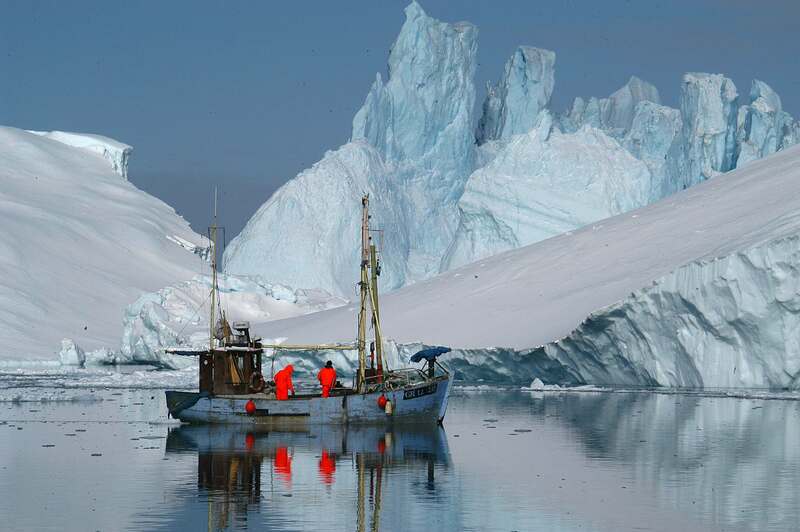 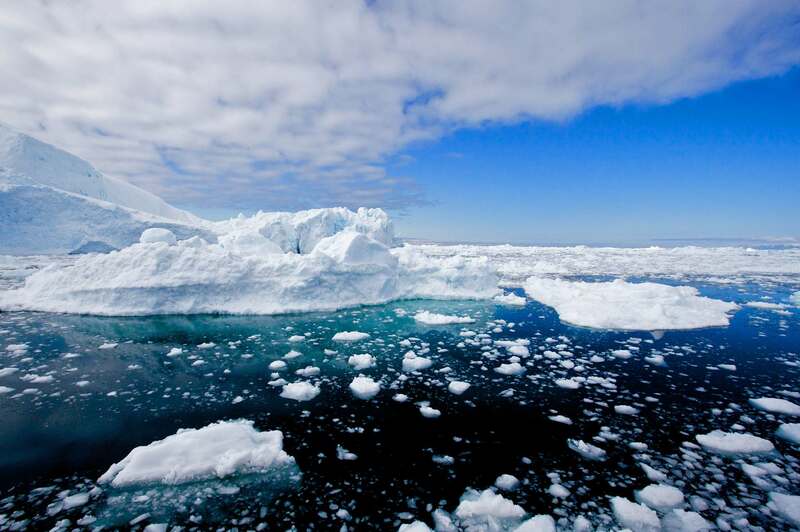 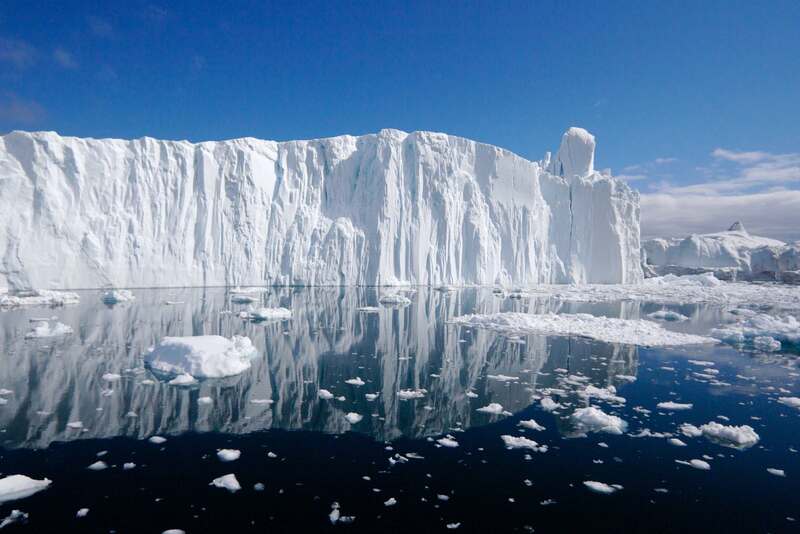 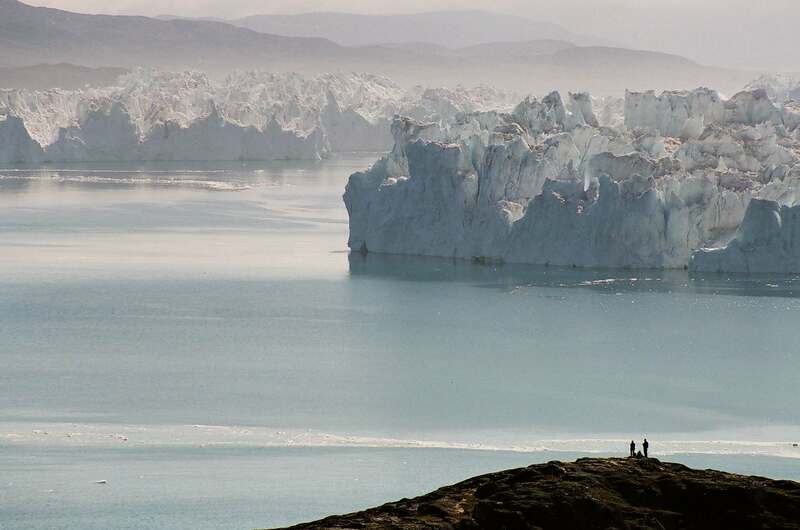 Ilulissat Icefjord is located on the west coast of Greenland, 250 km north of the Arctic Circle. 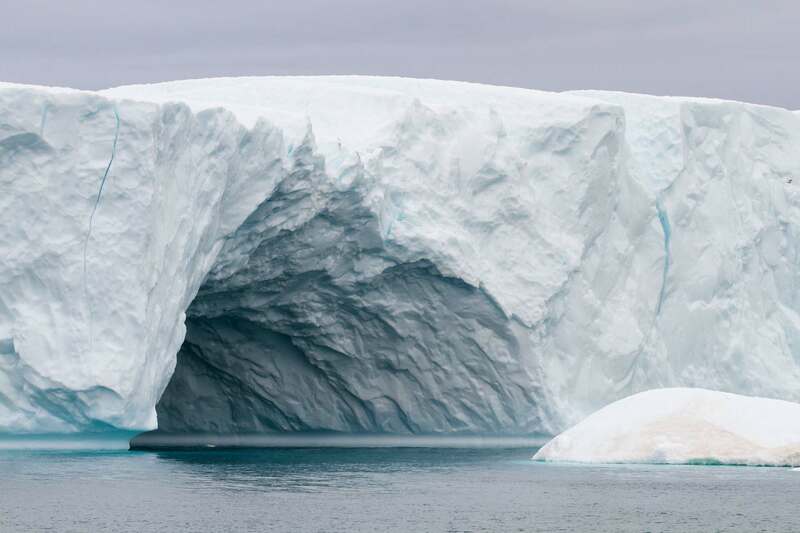 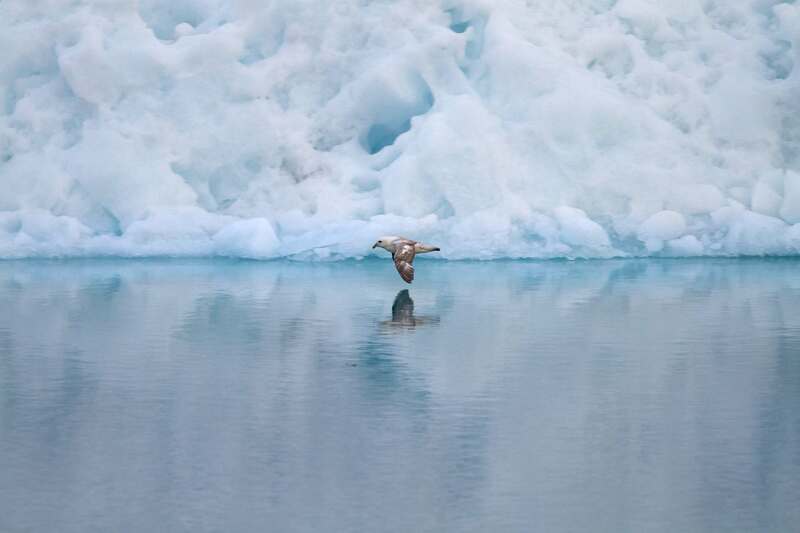 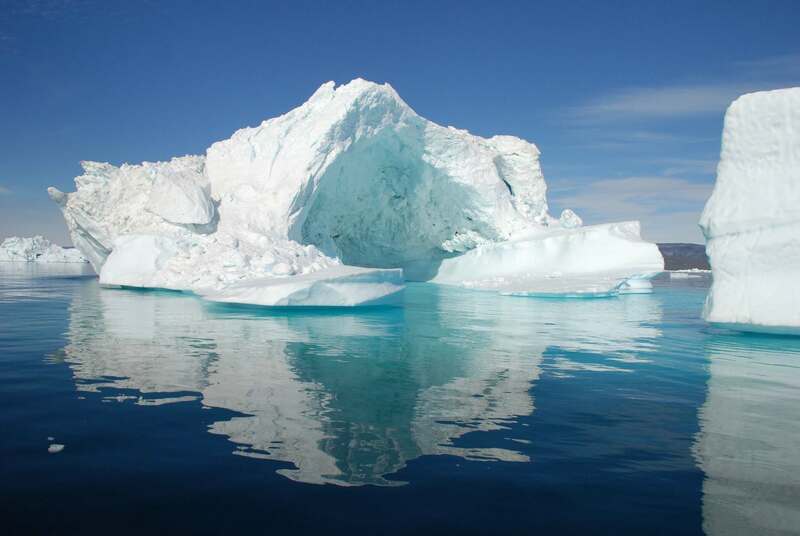 Greenland’s Ilulissat Icefjord is the sea mouth of Sermeq Kujalleq, one of the few glaciers through which the Greenland ice cap reaches the sea. 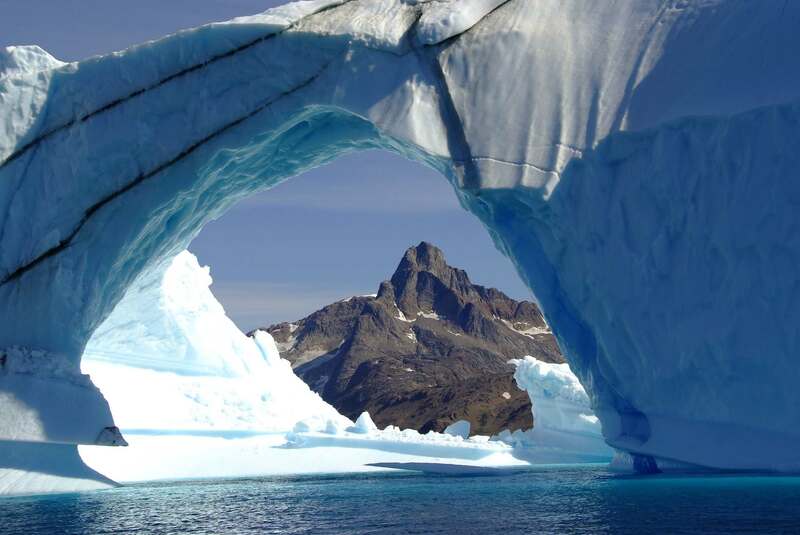 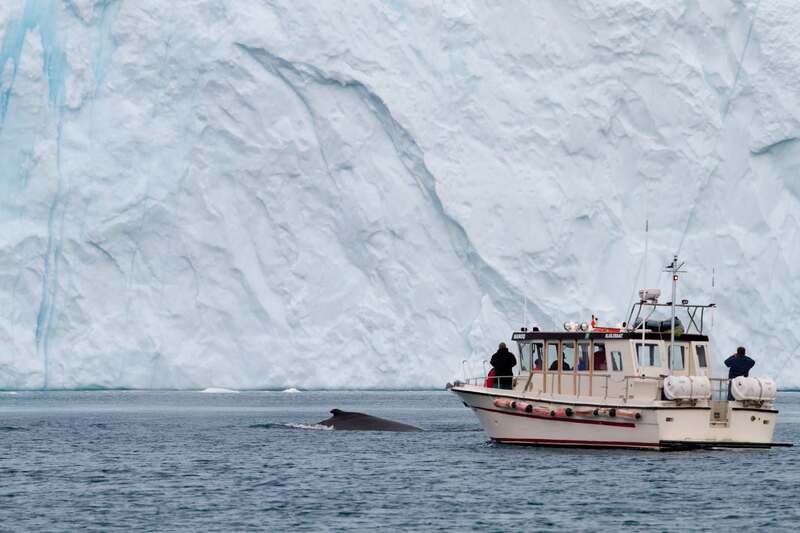 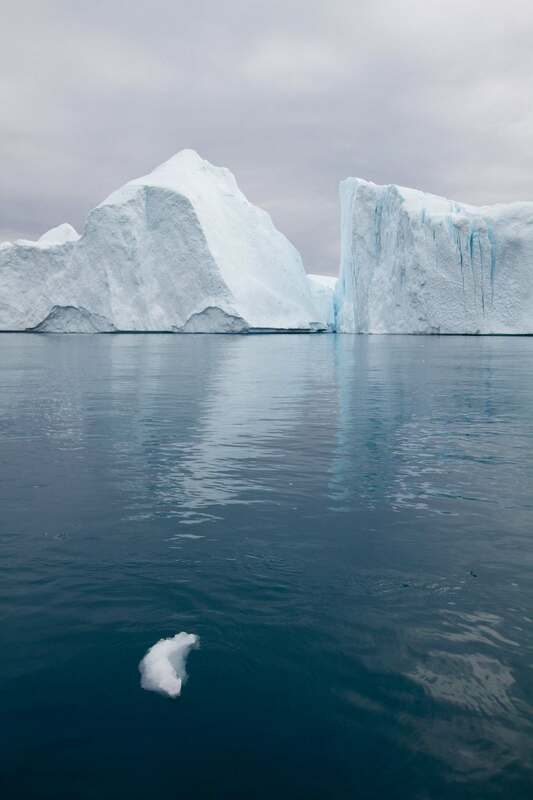 It is the first site in Greenland and one of the first in the Arctic to be included in the UNESCO World Heritage List.